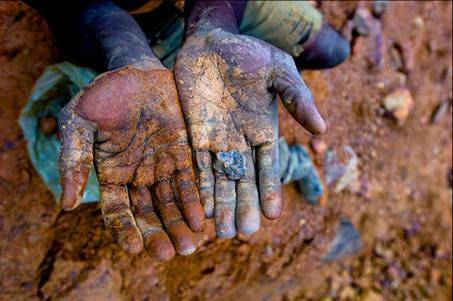 Conflict minerals include gold, tin, tantalum, and tungsten mined from areas in the Democratic Republic of the Congo. They are used to make electronics such as smartphones and laptops. The demand for these minerals has been fueling a genocide of over 6 million people as well as other human rights violations. Multiple classes of Champlain students have been working on a policy to reduce the amount of electronics with conflict minerals we purchase for the institution. Our intention is to provide a space for multiple local and global perspectives to be heard and challenged surrounding this difficult topic. Deliberation is our aim, not debate.